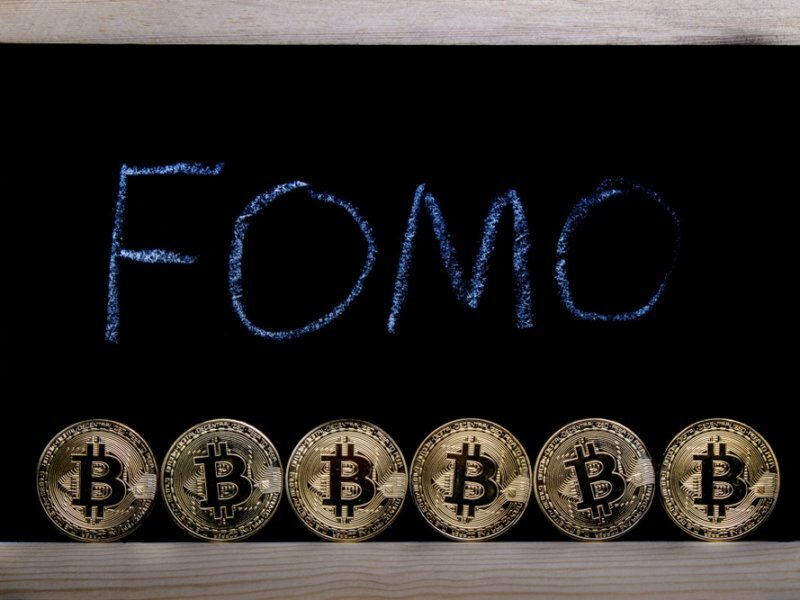 The founder and CEO of deVere Group has said that the fear of missing out (FOMO) is what will drive the global breakout of Bitcoin. This is the opinion of Nigel Green, the founder and CEO of deVere Group. Adoption is increasing all the time. This is evidenced not only in the financial sector, in which major banks are increasingly looking at blockchain and crypto, but with big names within the tech and retail sectors too. His comments come at a time when the crypto market has experienced a tough 2018. Last December, Bitcoin was valued within touching distance of $20,000 for the first time. Yet, at the time of writing, it is trading at $6,582, according to CoinMarketCap. For several months, it has remained floating within the $6,200 and $6,800 range. It is because of this that many believe it’s showing signs of stability. He does concede, though, by saying that we’re unlikely to see the rapid rise in value that was seen at the end of 2017. Yet, he does think there will be a price rise before the end of the year. This is a sentiment echoed by others as well. 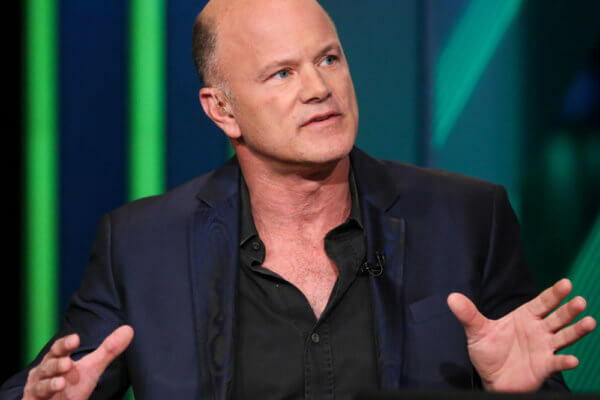 Bitcoin bull Mike Novogratz also believes FOMO will see market regrowth. Last month, he stated that there is an institutional fear of missing out. As a result, more institutions will jump on board to be part of the growing industry. 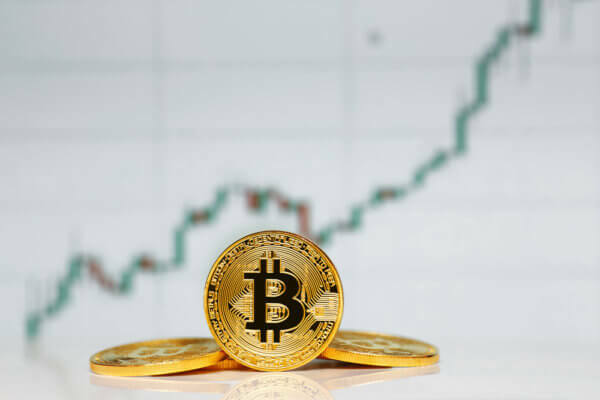 However, while it’s unlikely that Bitcoin’s growth will rise to $40,000 from its current standing by the end of 2018, Novogratz does believe that it will see a 30 percent rally. Do you think institutional FOMO is what will drive market prices back up? Let us know in the comments below.